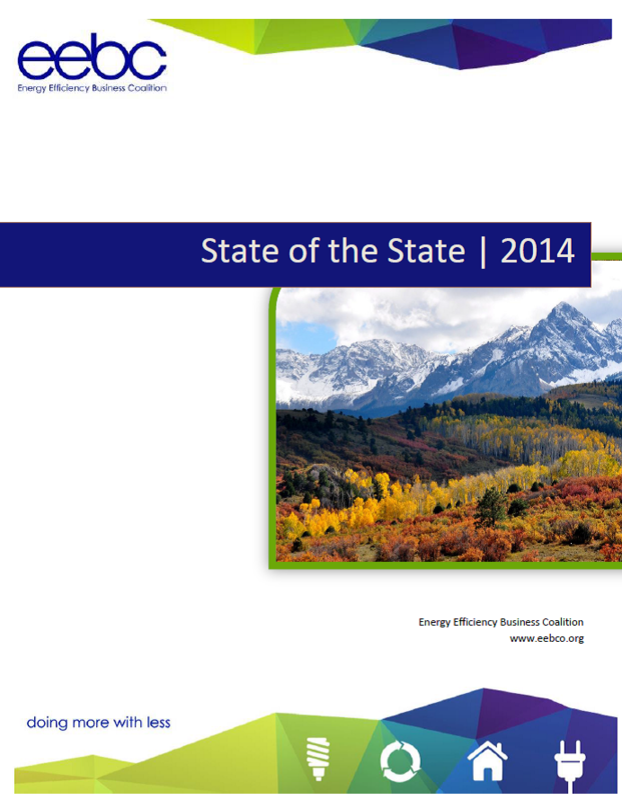 We are pleased to provide you with a comprehensive report of the local energy efficiency industry in Colorado. The report highlights the many of the opportunities created to transform the market, as well as challenges to continue to overcome. The report is available for free. Please enter your information below. A link to download the report will be sent to your email shortly after. Do you already receive EEBC emails?